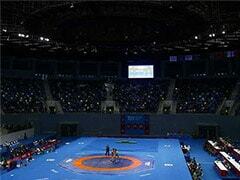 Mumbai Maharathi outclassed Delhi Sultans 5-2 on the opening night of Pro Wrestling League season three at the Siri Fort Sports Complex on Tuesday. Mumbai Maharathi outclassed Delhi Sultans 5-2 on the opening night of Pro Wrestling League season three at the Siri Fort Sports Complex on Tuesday. 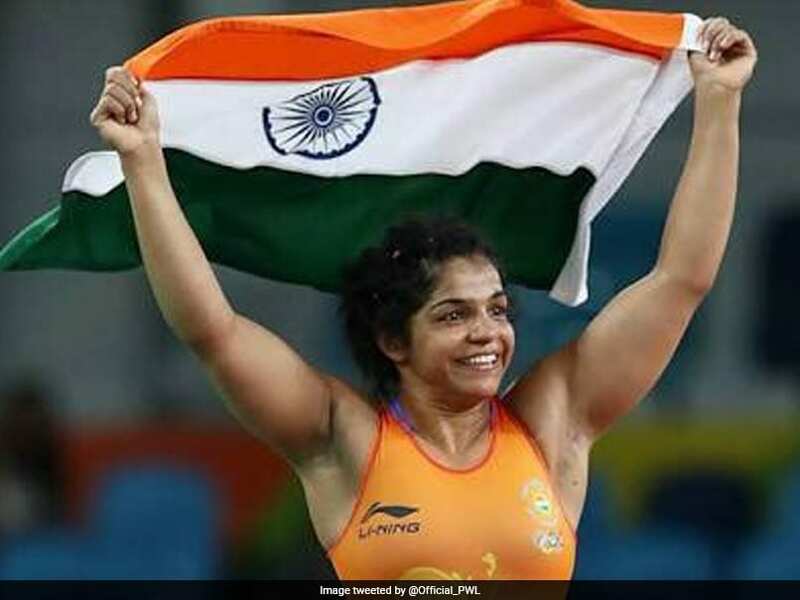 Rio Olympic Games bronze medallist for India, Sakshi Malik, played her role as captain of the Maharathis with elan, winning the crucial fourth point to put the contest beyond the Sultans' reach. She trounced her compatriot Monia 18-2 in what proved to be walk in the park. The two teams were locked 2-2 after four contests but Satender Malik edged out Hitender 7-6 to put the Maharathis ahead. Sakshi then walked into the stadium like a rock star and showed what she is all about. She jumped into a 10-2 lead in the first period of the 62-kg bout and wrapped it up 18-2 to the delight of her fans. Delhi Sultans were on the back-foot right at the start, with their captain and star player Sushil Kumar being removed from the equation. She lost the toss and Sakshi Malik promptly blocked him. 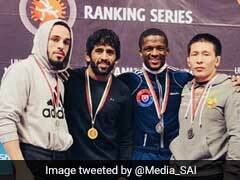 In return, Sushil opted to block Odunaya of Nigeria, a formidable force in the 57-kg category. That, however, didn't deter Sushil's teammate. Sandeep Tomar began on a winning note, picking up the first point of the tie. The 2017 Asian Indoor Games bronze medallist got the better of a fighting Andrey Yatsenko 14-9 in the 57-kg men's freestyle clash. Tomar looked solid in the first period, racking up a 10-0 lead. But Yatsenko snatched 8 points with a brilliant move to raise a scare. But Tomar held on to win the match. 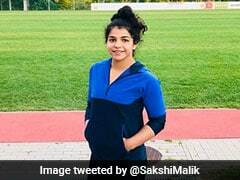 The Mumbai team asserted itself in the second match, with Seema beating Maroi Mezien of Tunisia in the 50-kg women's competition. It was a defensive fight, with both not making any aggressive moves. Only one point was taken in the first period, by Seema; Seema won four more points in the next for a strategic 5-1 win. The Sultans regained the lead, with Azerbaijan's Aslan Albvorov notching up a comprehensive 15-0 win over Satyawart Kadian in the 92-kg class. The 2017 World Championships bronze medalist was a class above the Indian who struggled all the way through. France's Cynthia Vescan promptly won the next one for Mumbai, beating Egypt's Samaramer Hamza in the 76-kg men's fight. She took it easily, conceding just one point to her 12.